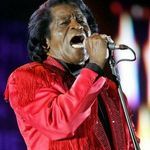 James Brown, the undeniable "Godfather of Soul," died December 25, 2006. 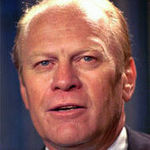 Former President Gerald R. Ford, who picked up the pieces of Richard Nixon's scandal-shattered White House but may have doomed his own chances of election by pardoning his disgraced predecessor, died on December 26, 2006. 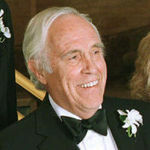 Jason Robards, the veteran stage and screen actor who won back-to-back Oscars for "All the President's Men" and "Julia," died December 26, 2000. 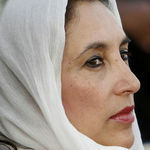 Pakistan opposition leader Benazir Bhutto was assassinated December 27, 2007 in a suicide attack that also killed at least 20 others at the end of a campaign rally. 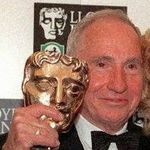 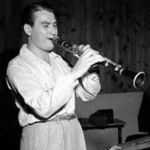 The jazz legend who epitomized the Big Band era with hits such as "Begin the Beguine'' and `"Stardust'' before abandoning the music world for writing and other pursuits, died December 30, 2004.